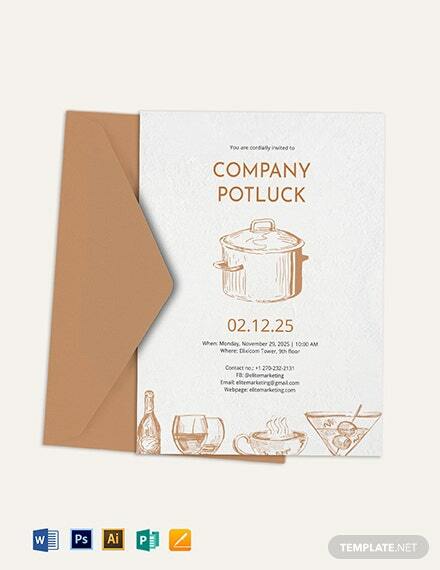 Make your get together with friends more memorable! 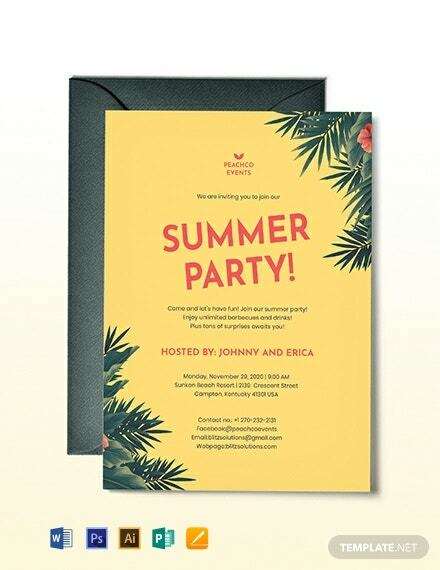 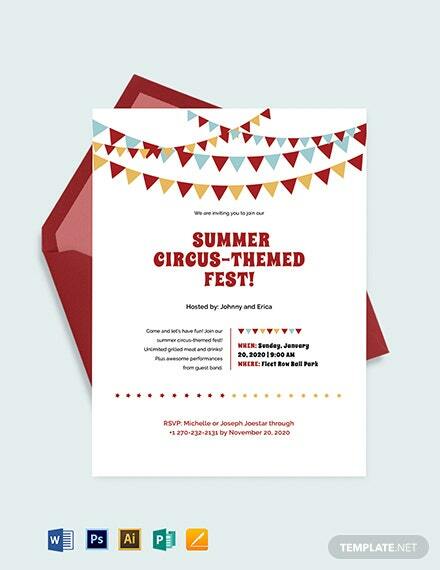 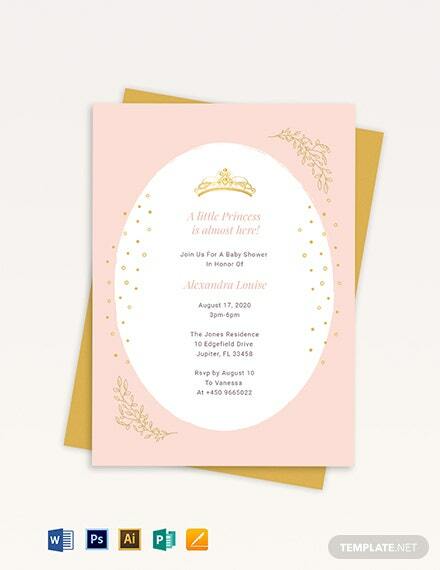 Hand out catchy and creative invitations. 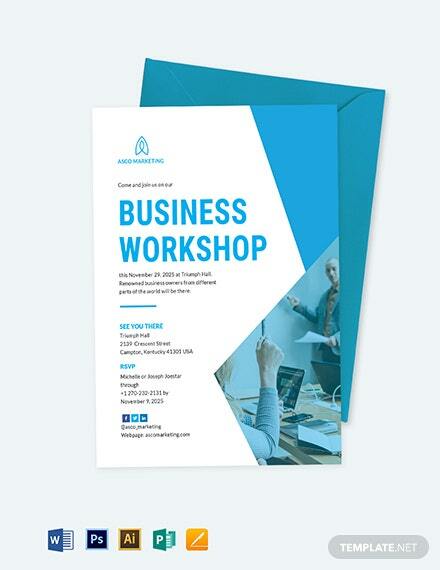 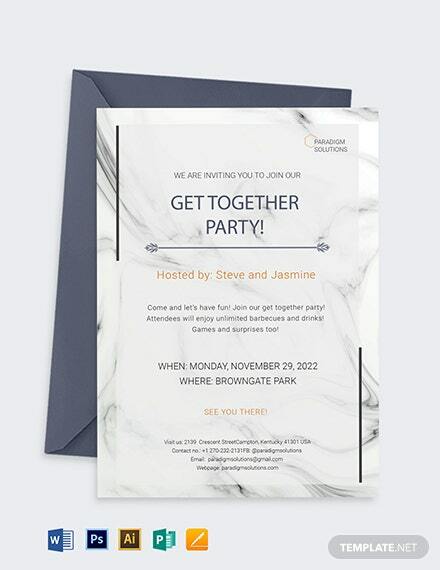 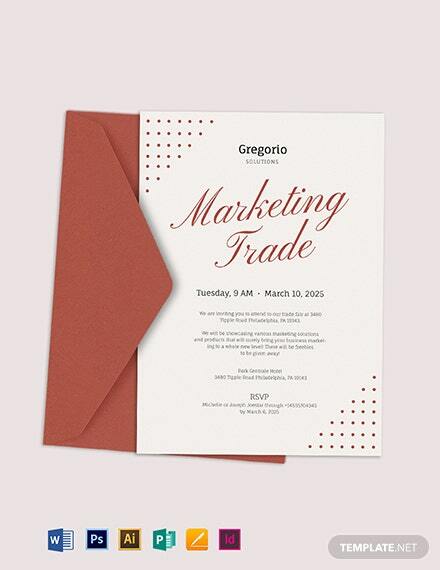 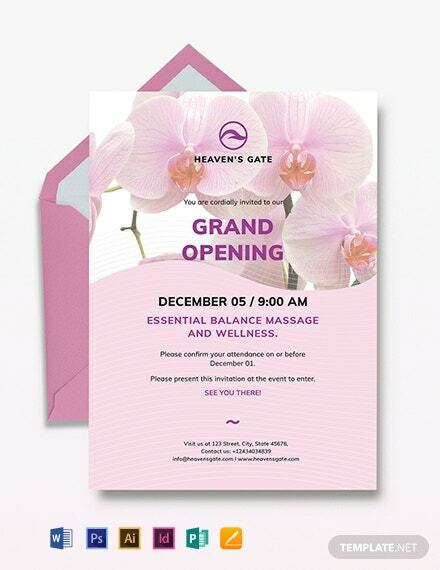 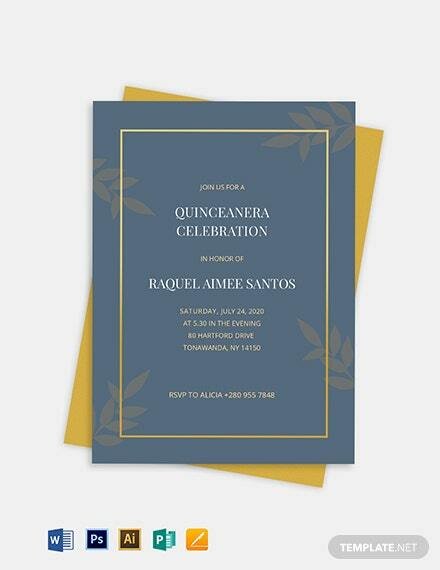 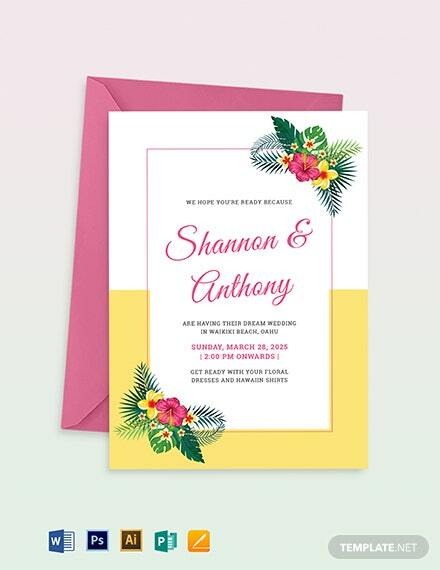 You will definitely love this get together invitation template with creative designs made by our talented designers! 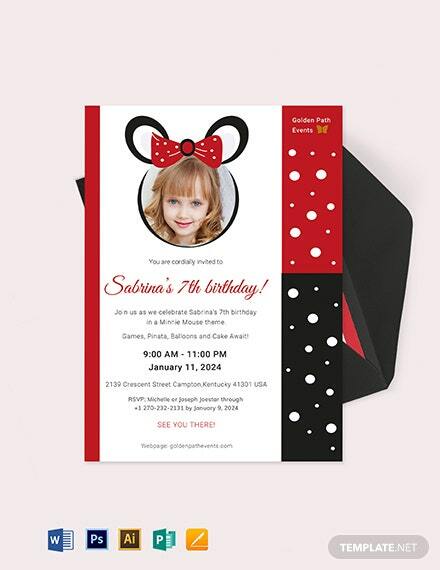 It is +More customizable using advanced editing applications such as Adobe photoshop.